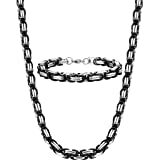 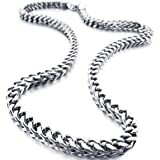 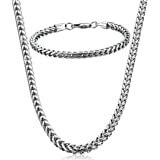 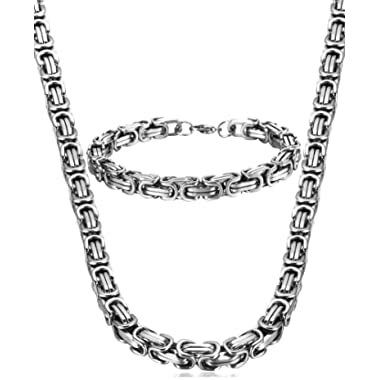 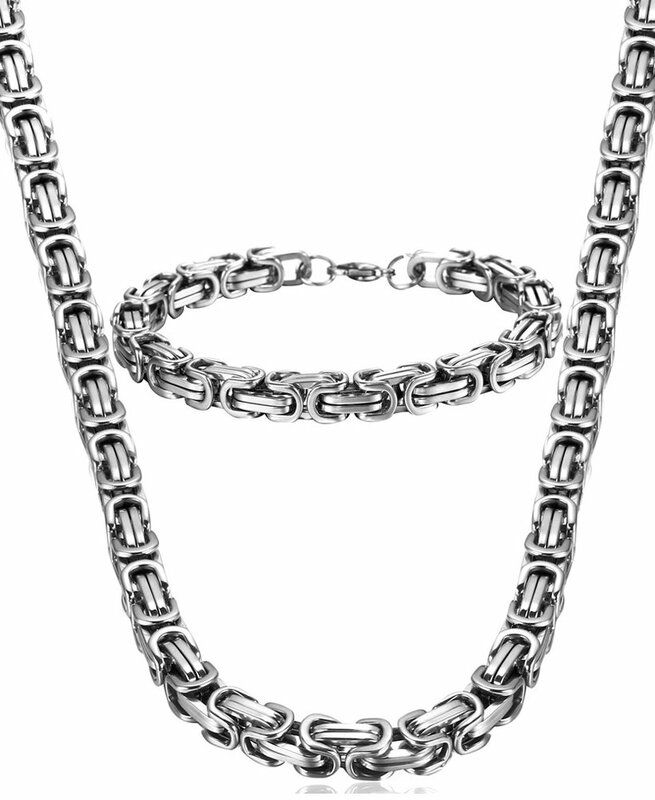 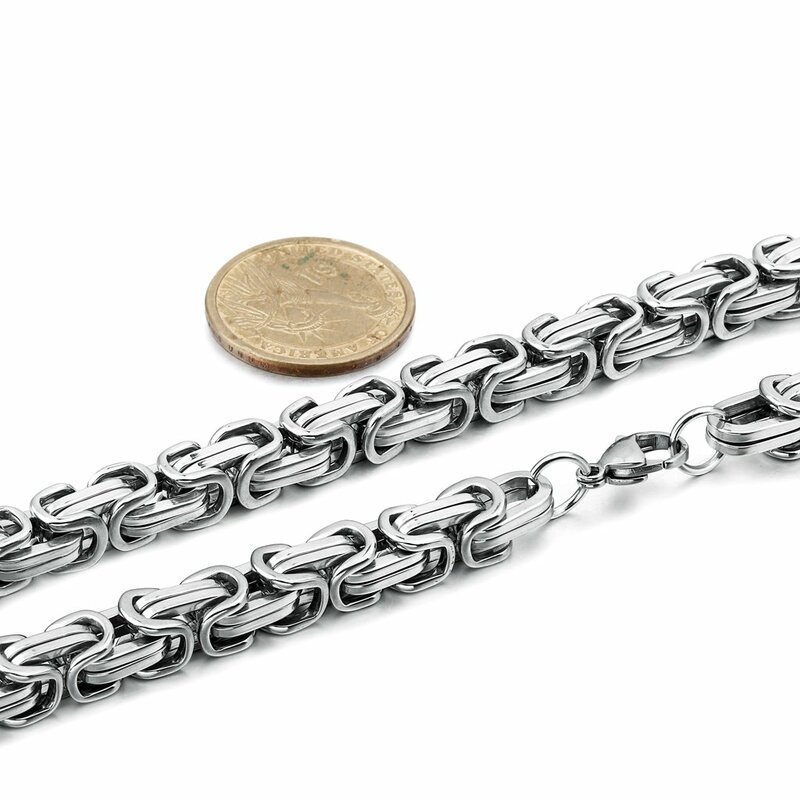 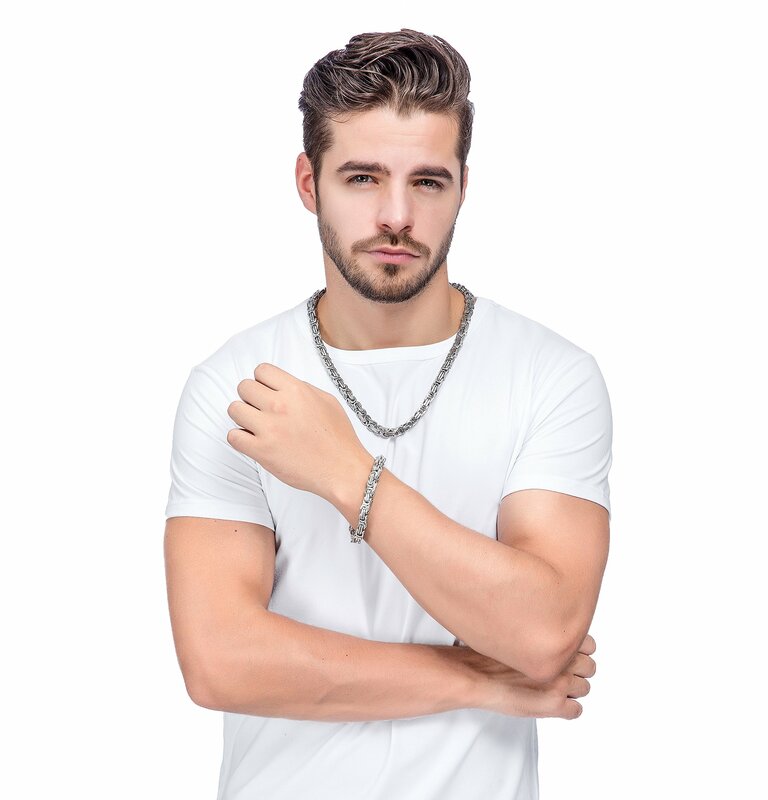 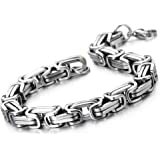 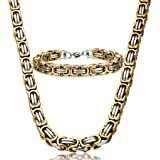 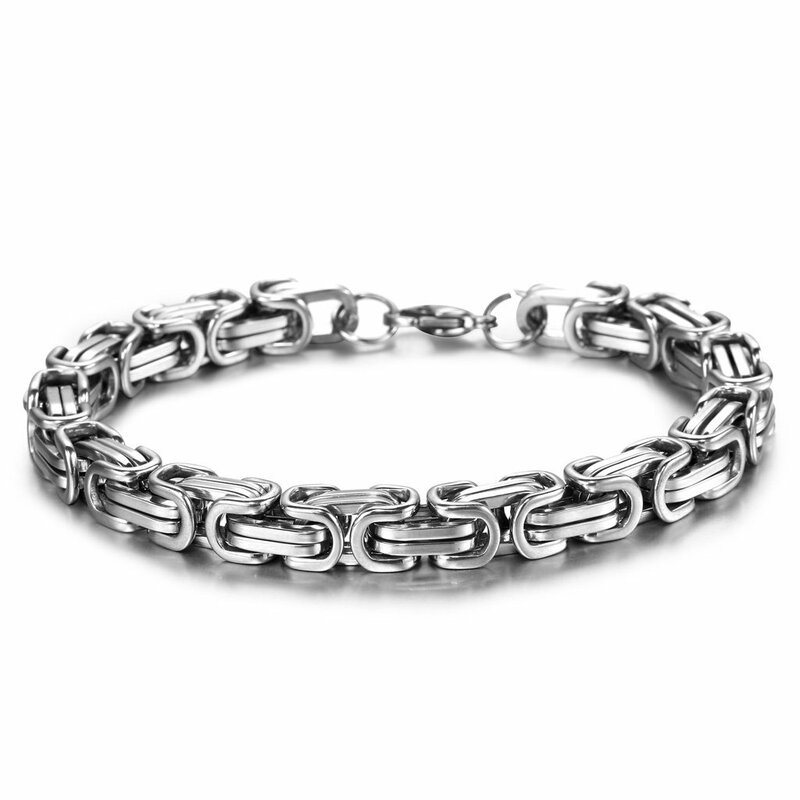 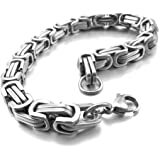 • 8mm wide high polished chain,classic match for men's jewelry set! 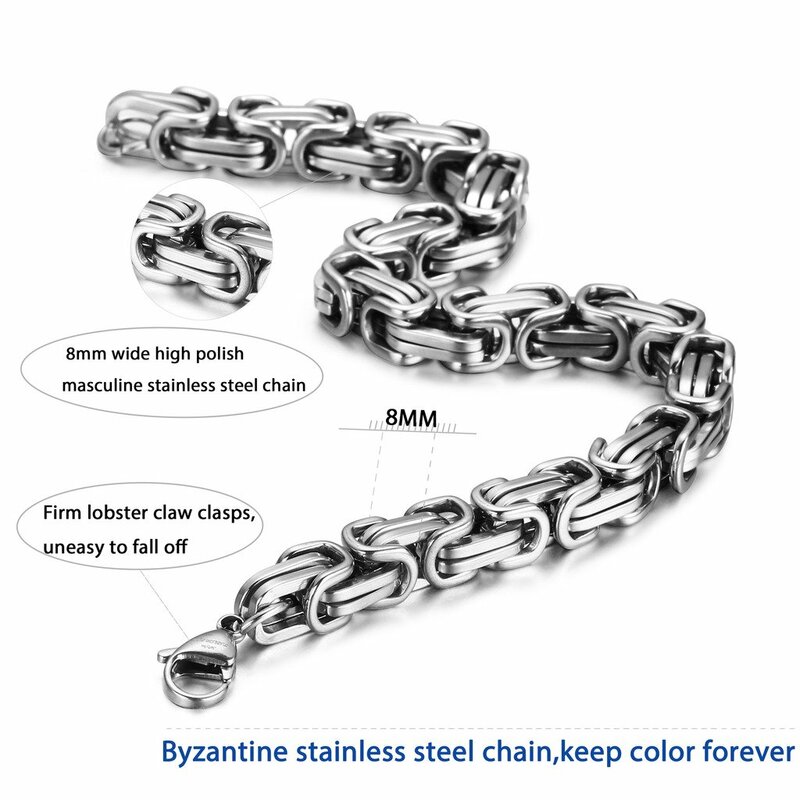 • Stainless Steel Is Firm,Nickel Free,Won't Tarnish and Keep the Steel Color a Lifetime! 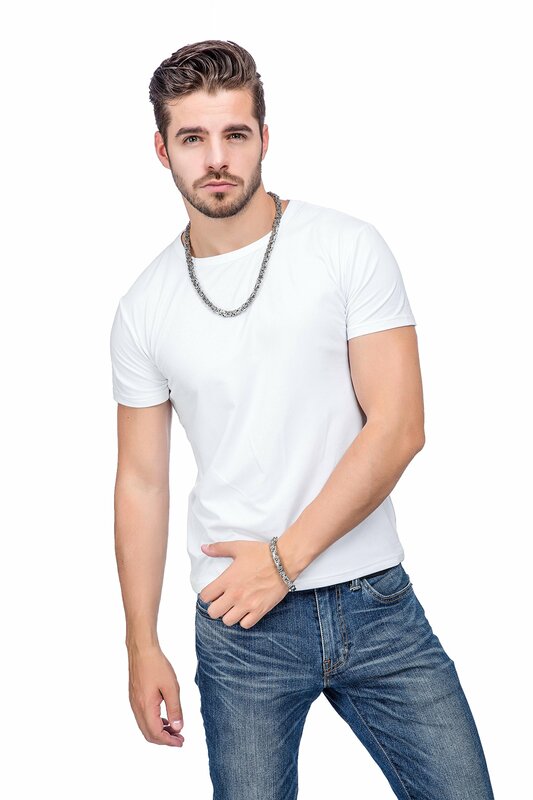 • Jstyle Velvet Drawstring Pouch,Easy and Environmental.